Big Body Features in a Small Package. 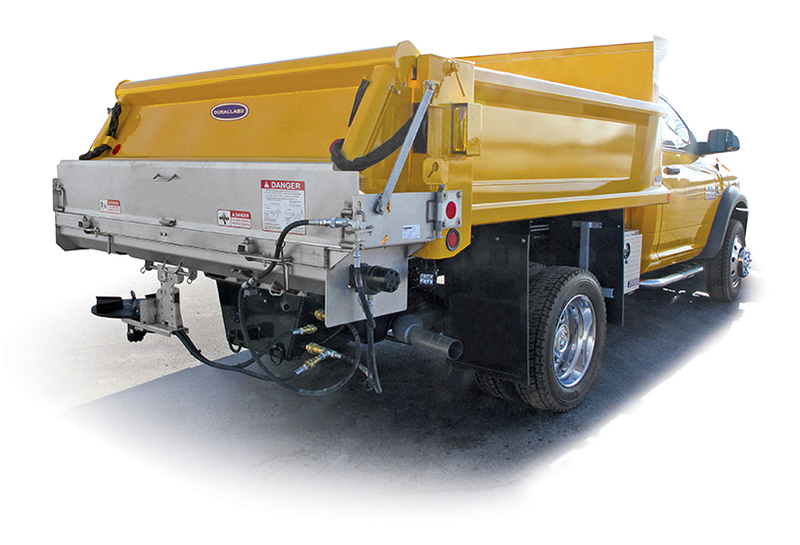 The DuraClass Yardbird is the dump body of choice for contractors and municipalities who don't want to compromise on quality and durability. 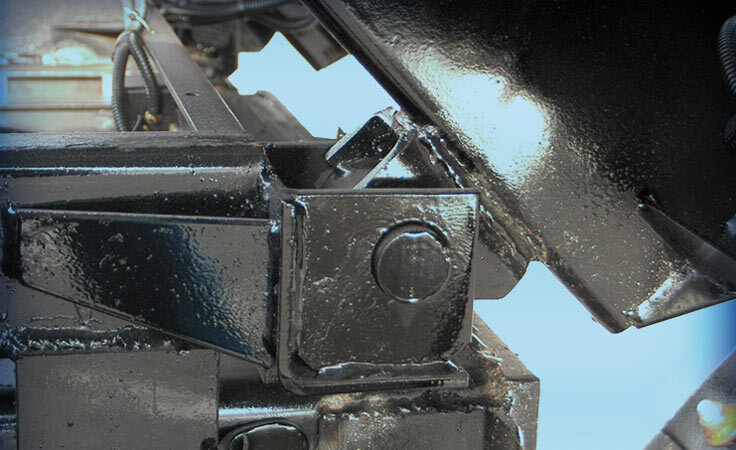 The Yardbird features our patented DuraClass design, with a continuous formed body sidewall and fully enclosed top rail for superior resistance to moisture and corrosion. 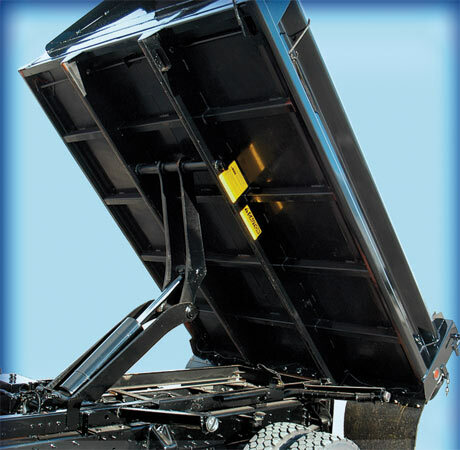 Yardbird, like all DuraClass dump bodies, uses high tensile steel and fully welded construction for outstanding strength while saving precious weight. 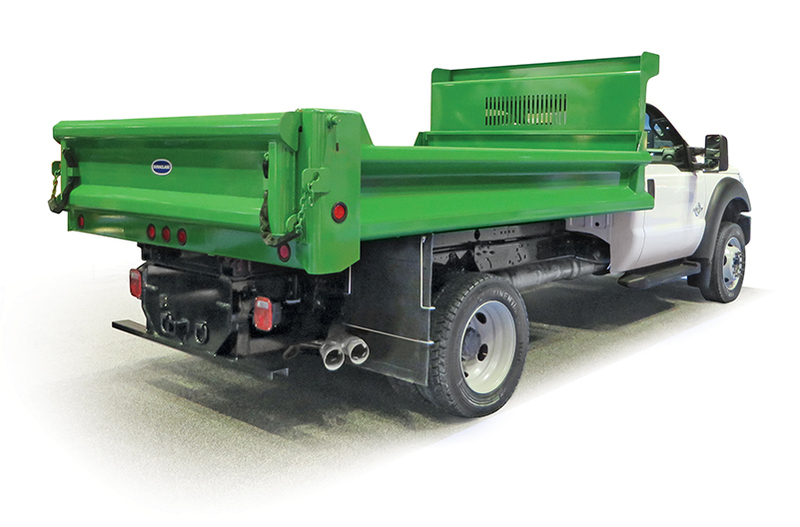 The double-wall body side, a standard Yardbird feature, withstands punishing loads and always looks good. 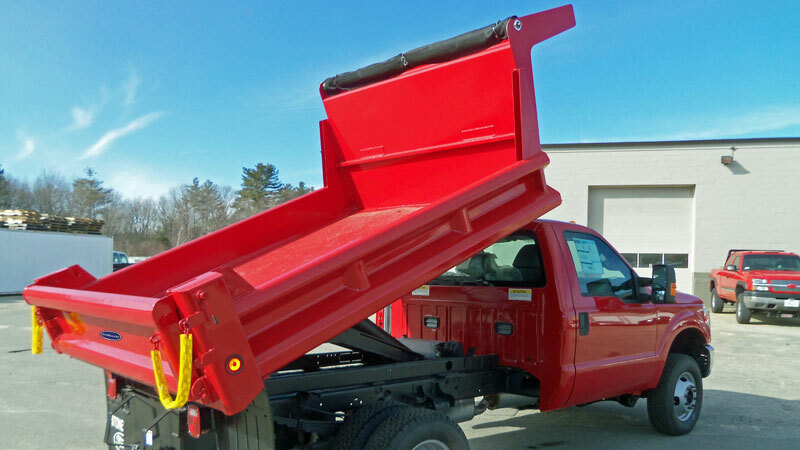 The full depth rear corner posts and enclosed front corner posts, plus our famous interlaced understructure give Yardbird uncommon strength and rigidity for a light duty dump body. 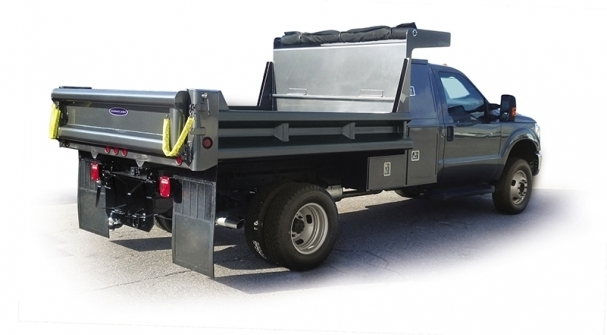 Yardbirds come standard with quick release upper tailgate pins, 1/4 cabshield with window and heavy duty tailgate hardware. 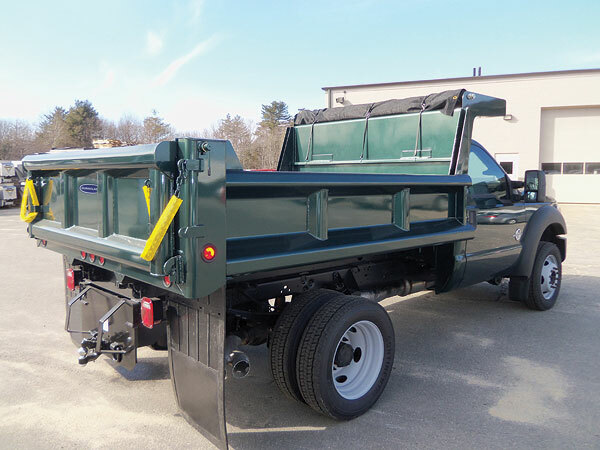 Choose from additional options including a crossmemberless understructure, drop sides, and stainless steel construction.